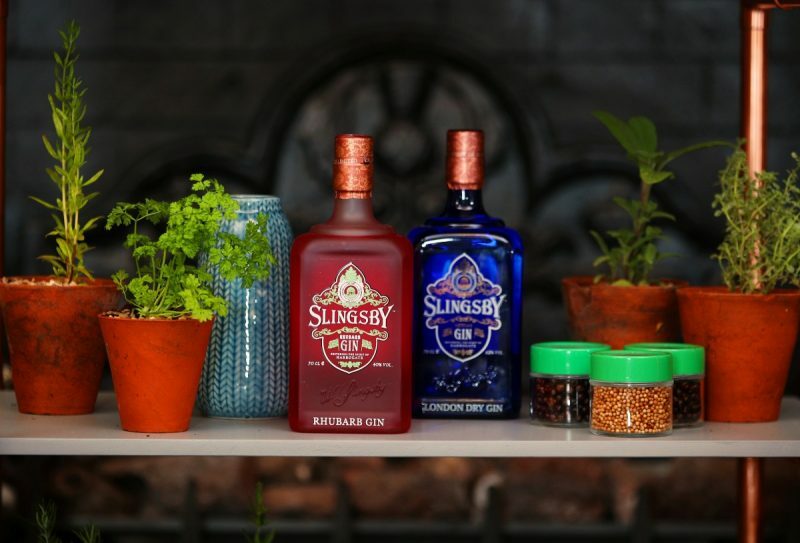 Slingsby Gin and Hotel du Vin have partnered to create a series of luscious suites, inspired by Slingsby’s award-winning gin and the 24 botanicals used to create it. 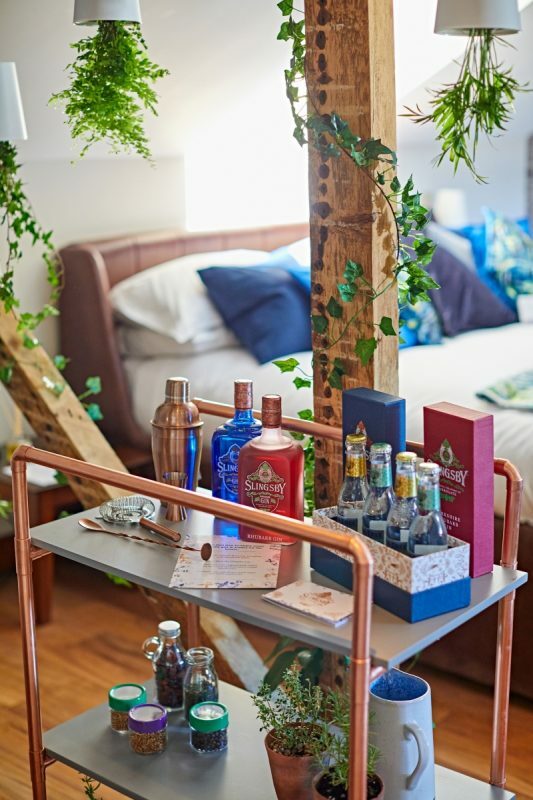 The Slingsby Ginspiration Suites offer guests a one-of-a-kind hotel experience, with each element of the room – from the soft furnishings, to living botanicals, mini bar and copper details – carefully curated with the gin lover in mind. The suites have been transformed into multi-sensory botanical wonderlands and adorned from floor to ceiling with stunning plant life to not only look and smell incredible, but also aid guests’ relaxation. Each of the Slingsby Ginspiration Suites are unique to the individual hotel, reflecting the style and personality that Hotel du Vin is renowned for. Luxurious roll top baths, large comfy beds and the finest Egyptian cotton complete the experience. 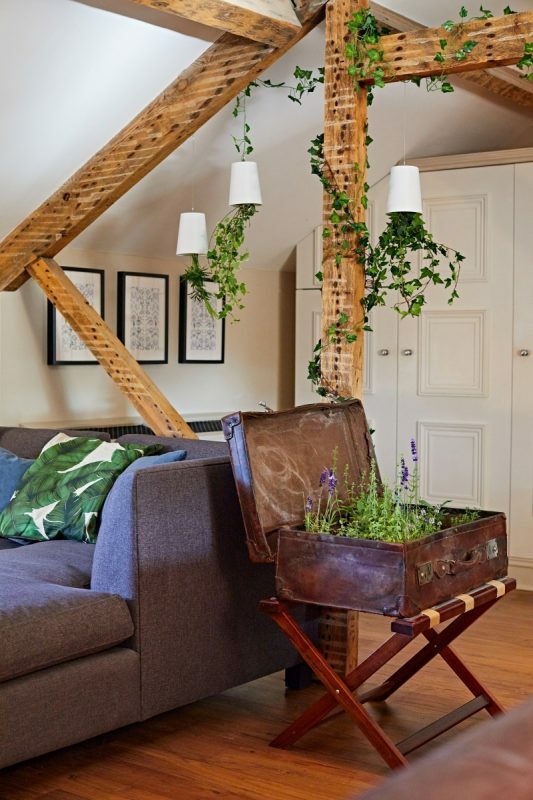 In the suites, guests can expect to find: hanging sky planters with cascading foliage; vintage suitcases and travel chests planted with herbs; and copper planters containing numerous different living botanicals. A fragrant grapefruit tree is also a key feature of the suites – as one of the main botanicals used to give Slingsby Gin its vibrant, citrus kick. 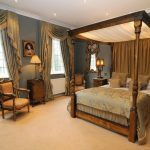 There is striking copper touches throughout the rooms, reminiscent of the stills in a gin distillery, as well as apothecary-style jars of dried botanicals found in Slingsby, such as fragrant juniper berries and rosehip. Each hotel suite also contains a gin bar complete with full-sized bottles of Slingsby’s award-winning London Dry and Rhubarb gins. Guests will find premium tonics and garnishes on the bar trolley, too. Slingsby Gin is crafted using locally sourced botanicals synonymous with the restorative nature of its spa hometown of Harrogate and this will be apparent in the design. 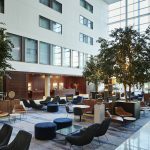 The suites will feel utterly tranquil, aiding relaxation through the calming presence of the plants, such as lavender and aloe vera. 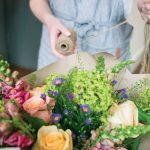 Soft furnishings and luxe touches are all botanical-inspired too, from the diffusers to bathroom soaps, wall prints and cushions. Every element in the rooms has truly been curated to help make a gin lovers’ suite dreams come true. 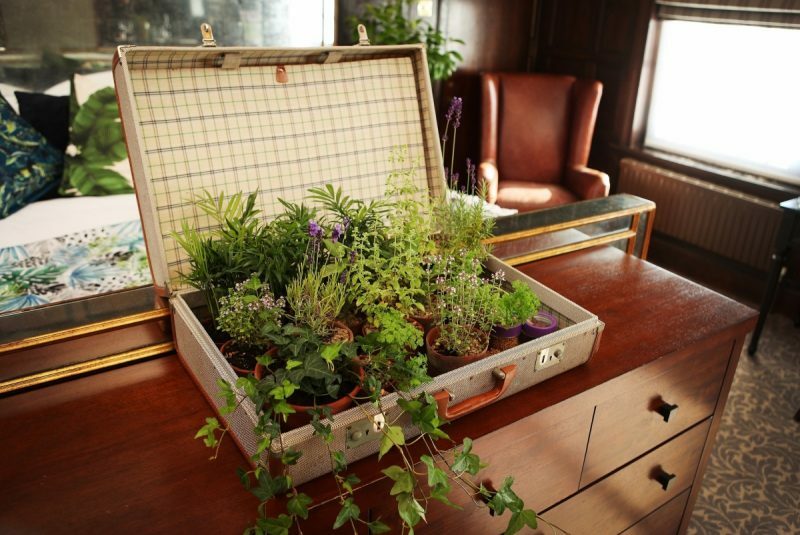 The suites created by award-winning Chelsea Flower Show gardener and designer Matthew Wilson with the themes of gin distillation and provenance in mind. 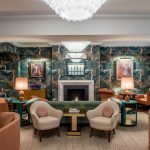 Matthew comments: This has been an extremely fun project to work on, using the 24 botanicals found in Slingsby to utterly transform five of Hotel du Vin’s stunning suites into the dream hotel room for a gin lover. 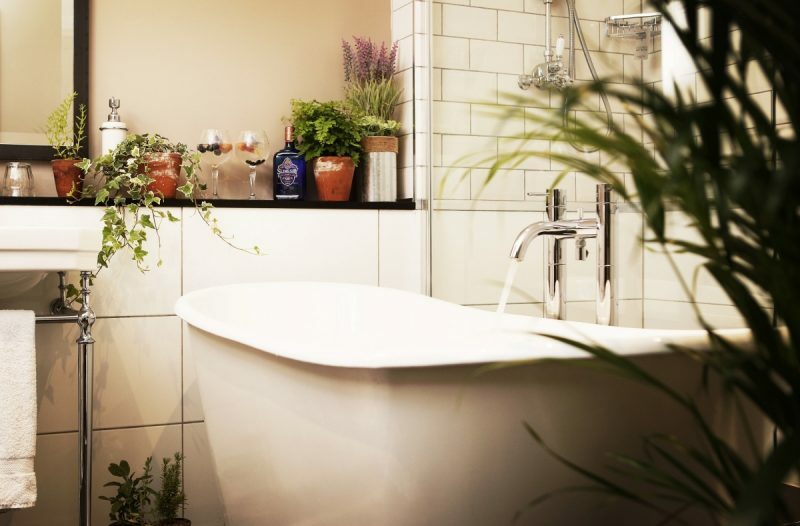 The idea was to bring Slingsby’s picturesque Harrogate home to life in each suite with the restorative feel of the design and emphasis on being the perfect place to unwind, indulge and relax with a delicious g&t. 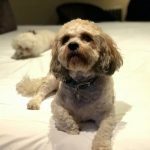 Calum Russell, Group Marketing Director, Hotel du Vin said: We love to do things differently at Hotel du Vin and offer guests a truly unique experience. We’re also passionate about great food and drink. The Slingsby suites encompass both elements perfectly, and we can’t wait for the reaction from our gin-loving guests! 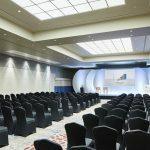 The Slingsby Ginspiration Suites are available for booking at Hotel du Vin properties in Wimbledon, Brighton, Birmingham, York and Harrogate until 30th September.